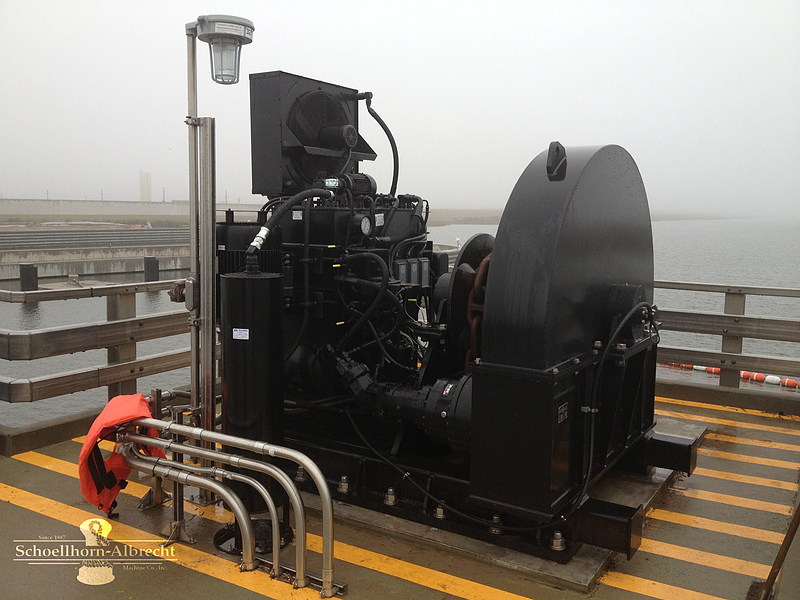 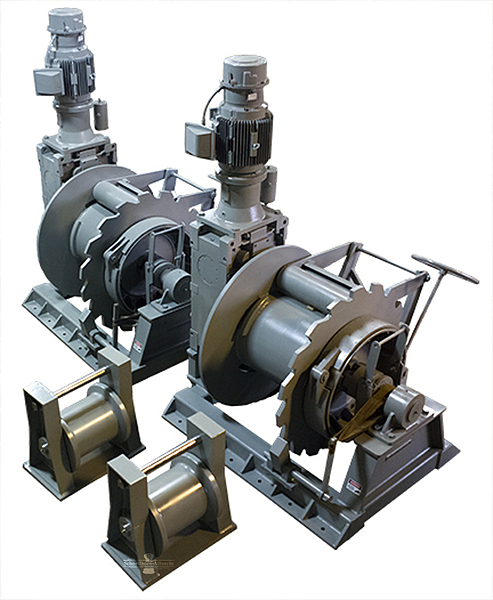 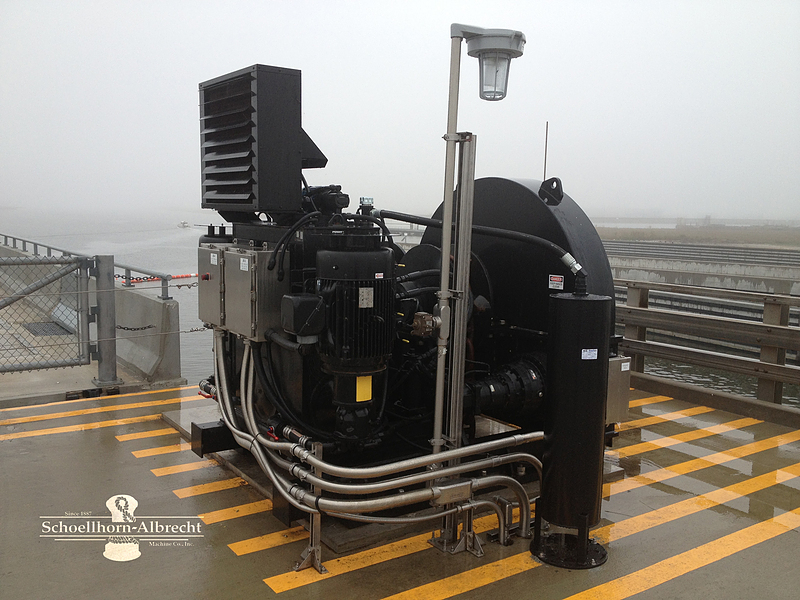 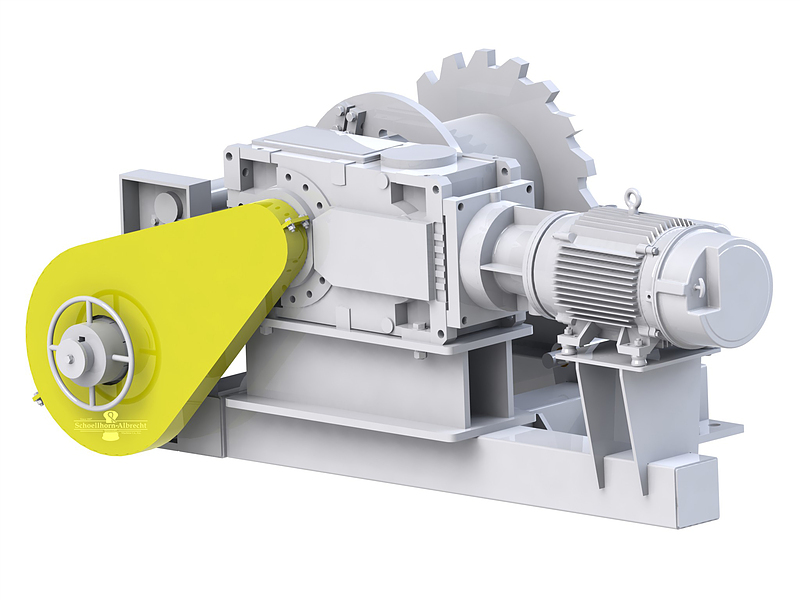 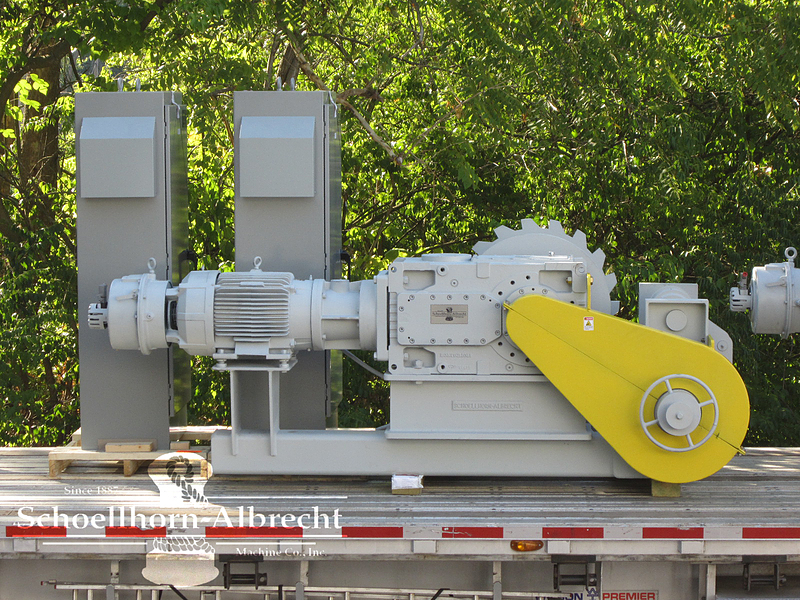 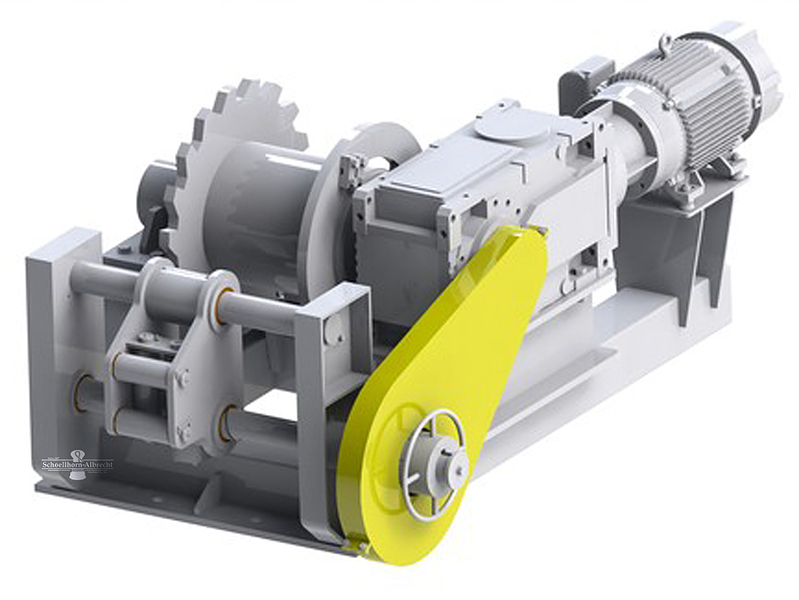 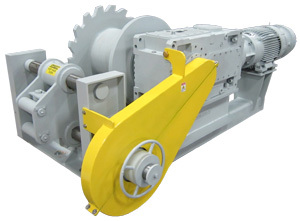 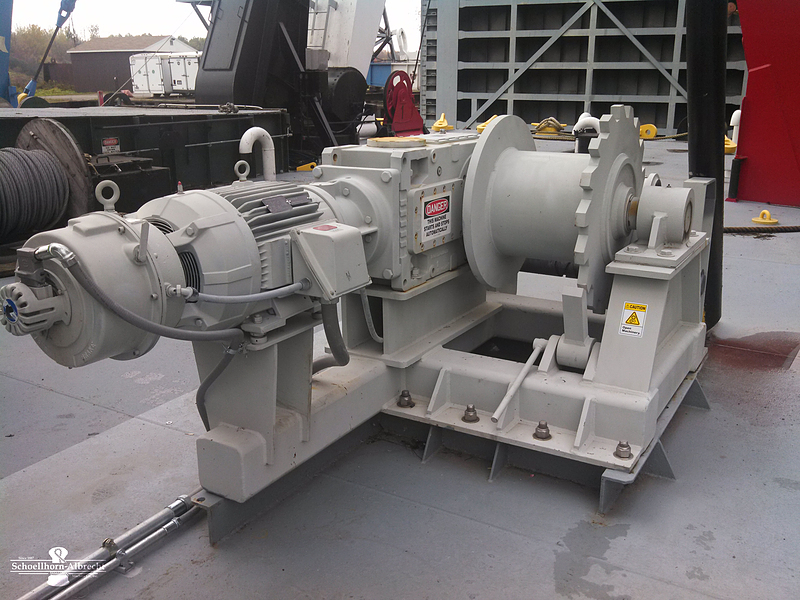 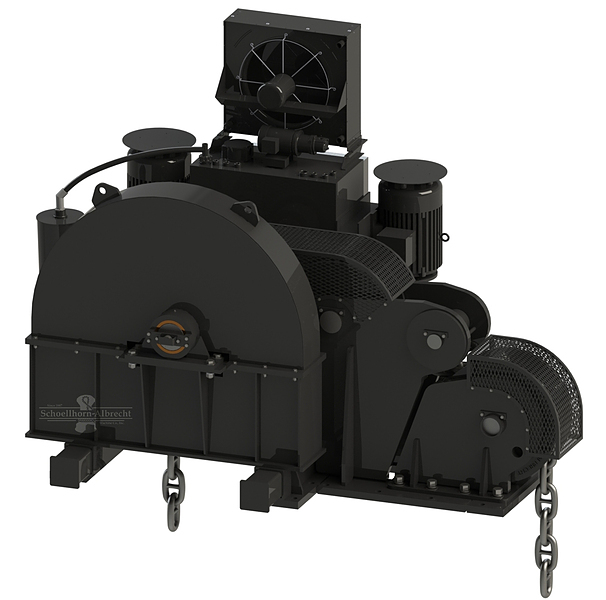 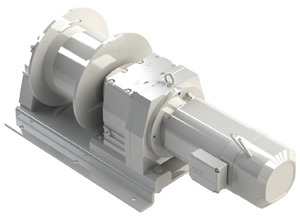 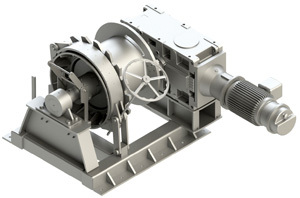 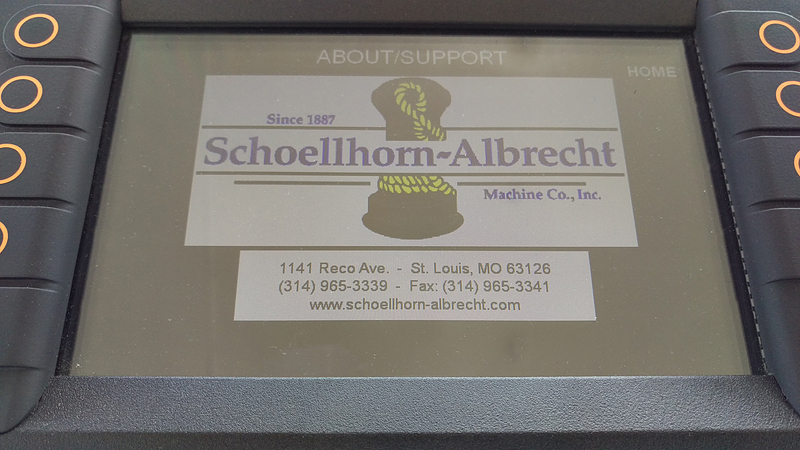 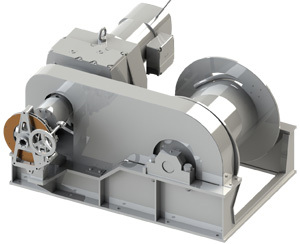 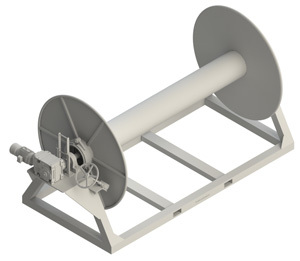 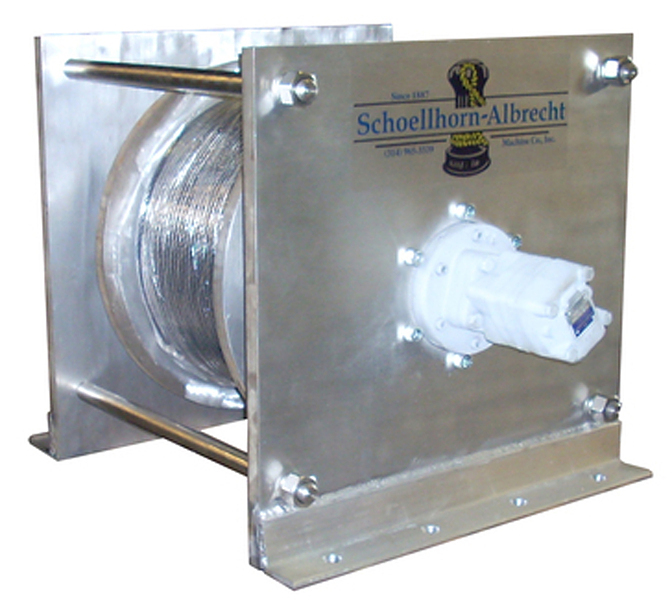 Schoellhorn-Albrecht offers various winch styles custom built for a variety of applications. 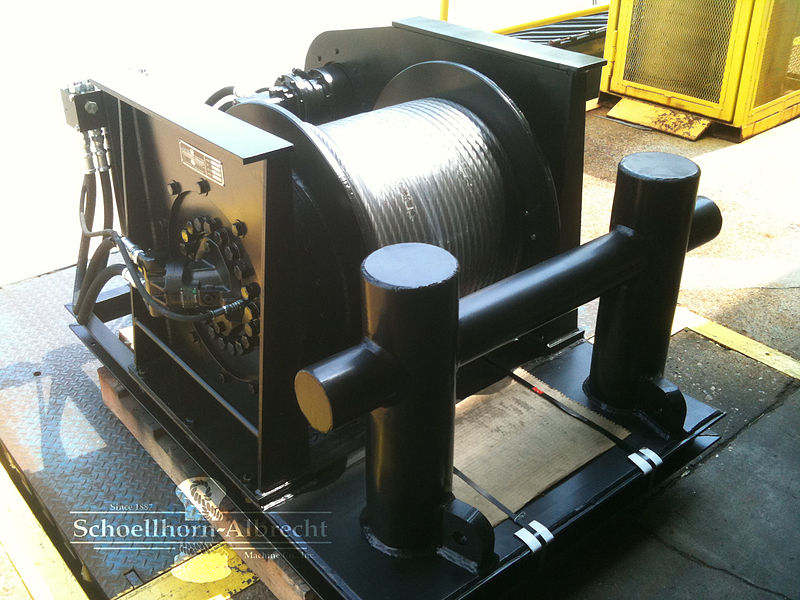 We can provide electric, hydraulic or pneumatic operation. 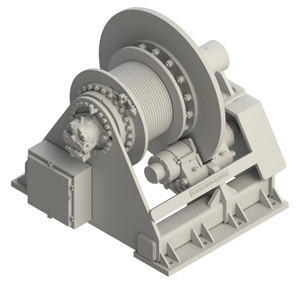 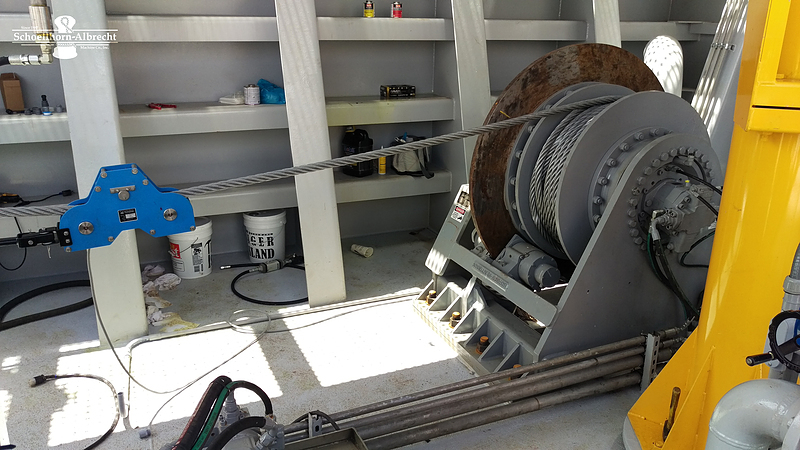 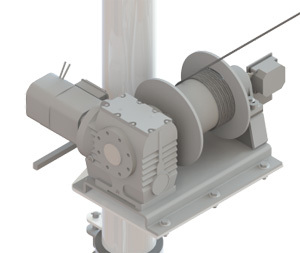 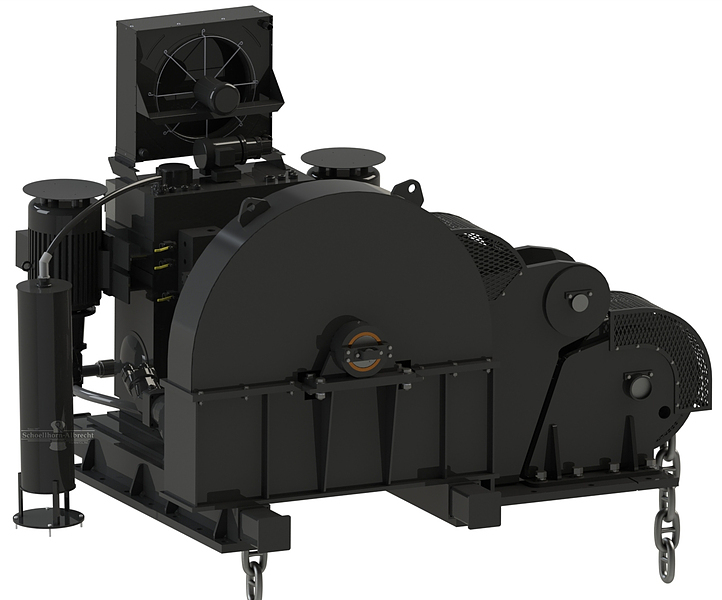 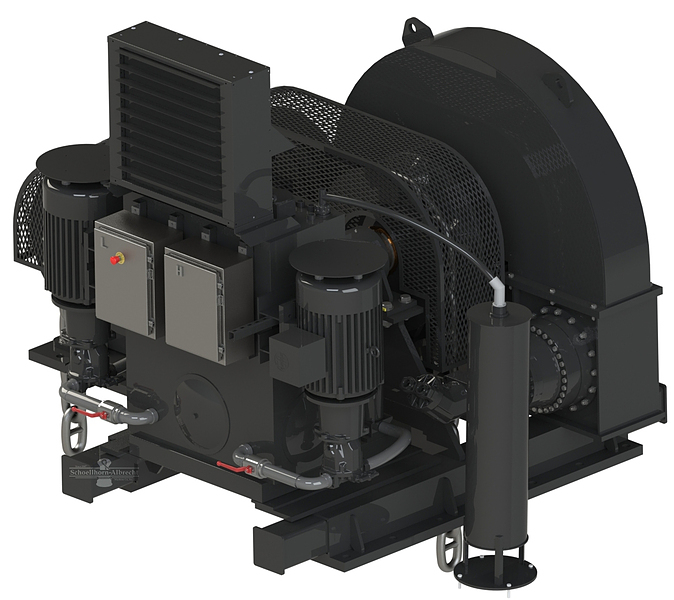 The Winches are built to withstand severe operating conditions in Marine environment. 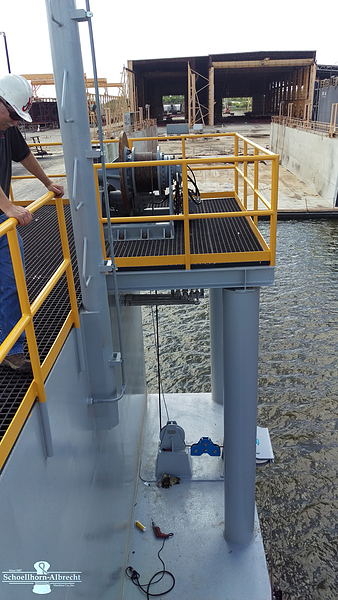 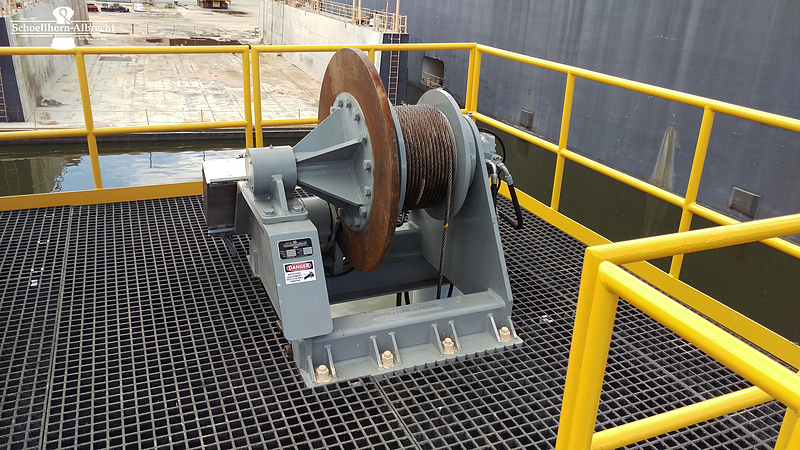 All of our electric winches offer a standard NEMA Design D "crane and hoist" duty motor that features 300% starting torque. 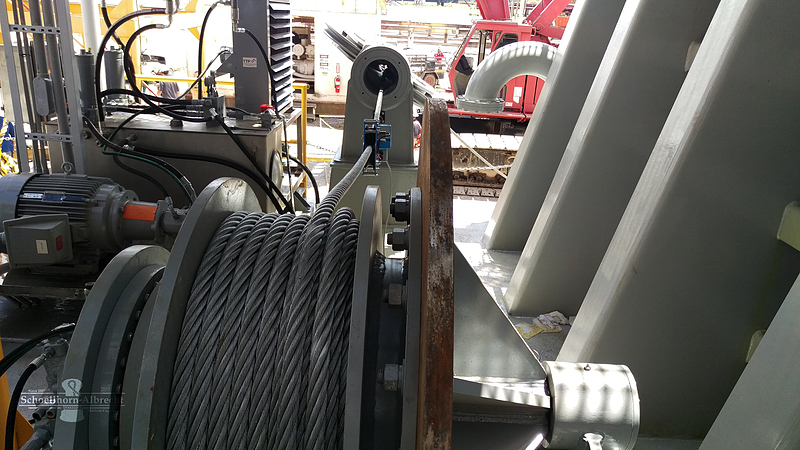 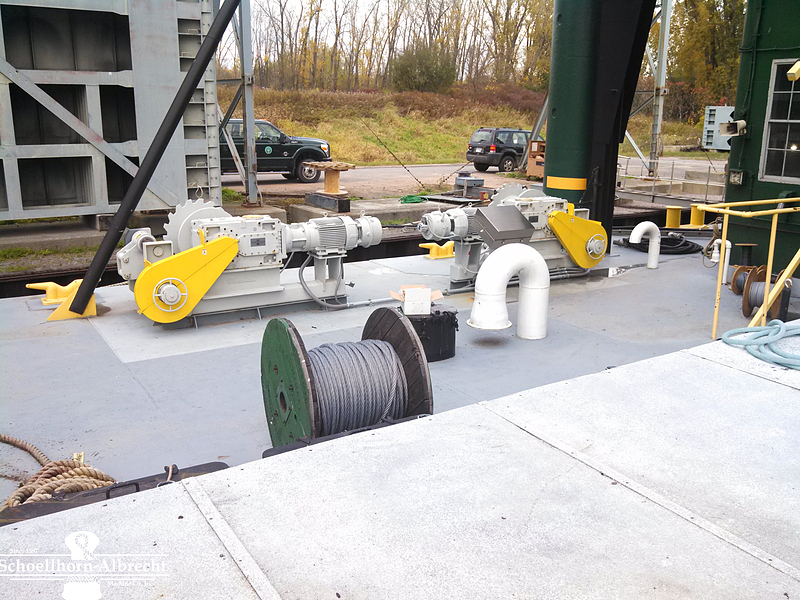 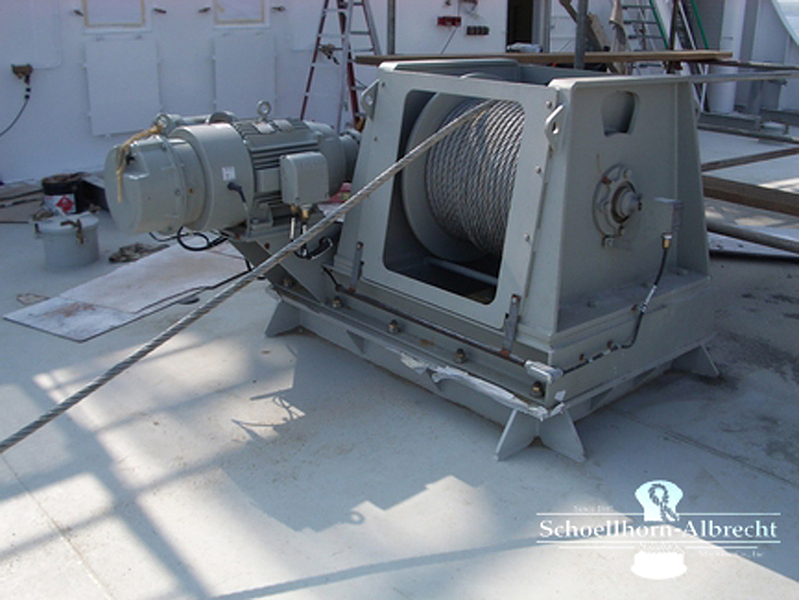 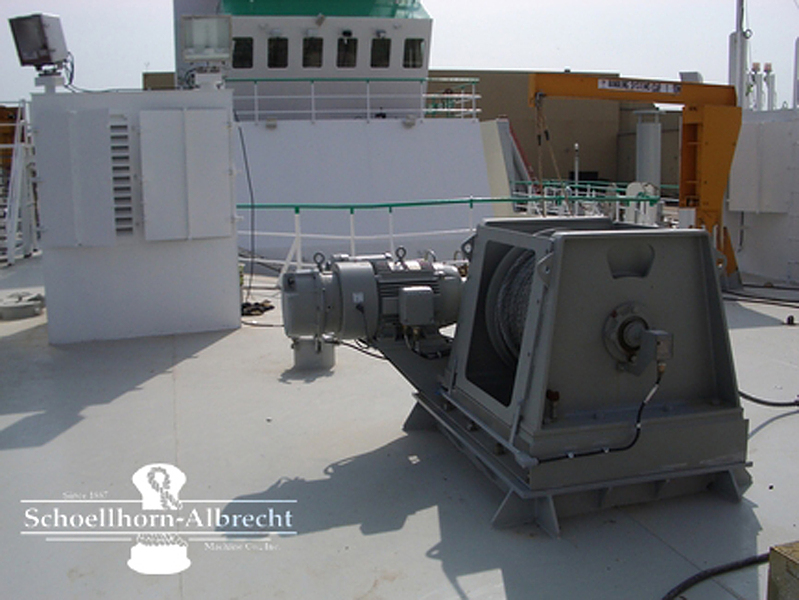 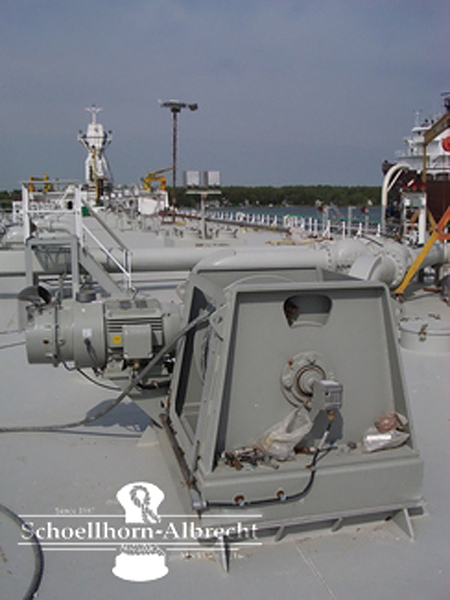 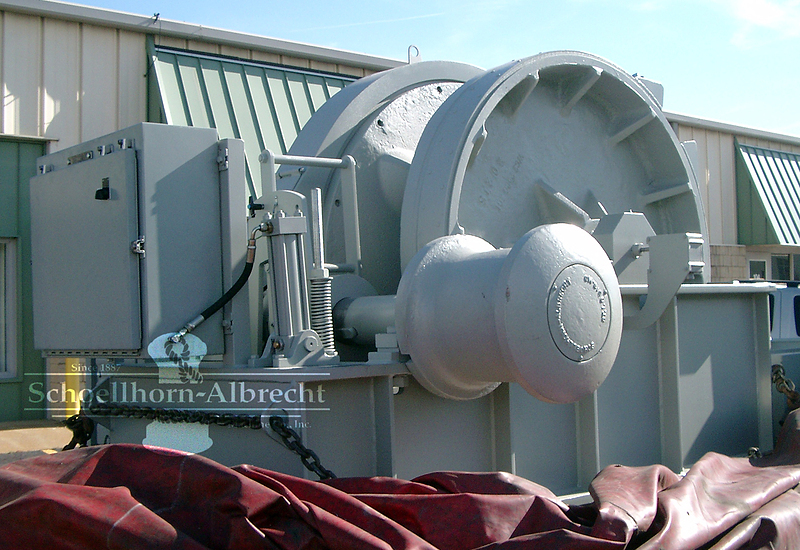 Schoellhorn-Albrecht winches are currently used for barge positioning, rail car pulling, ship and barge mooring all around the world. 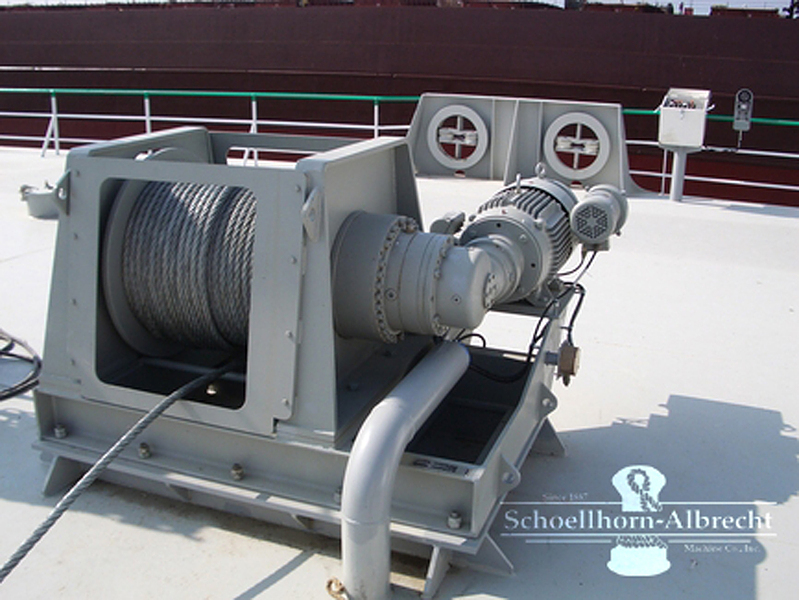 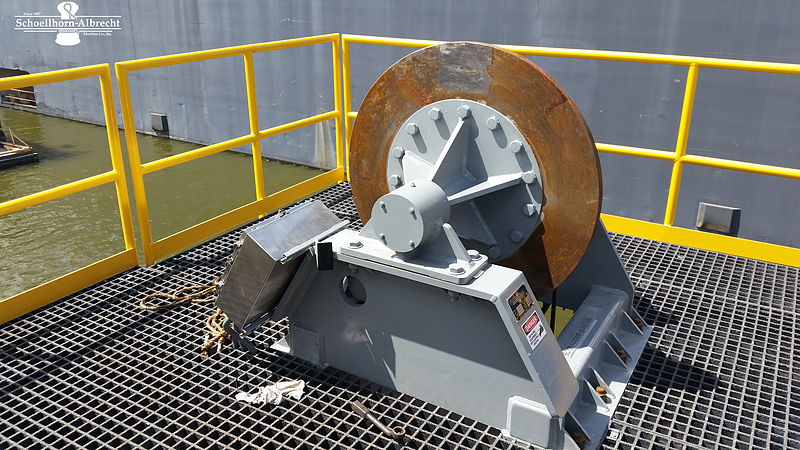 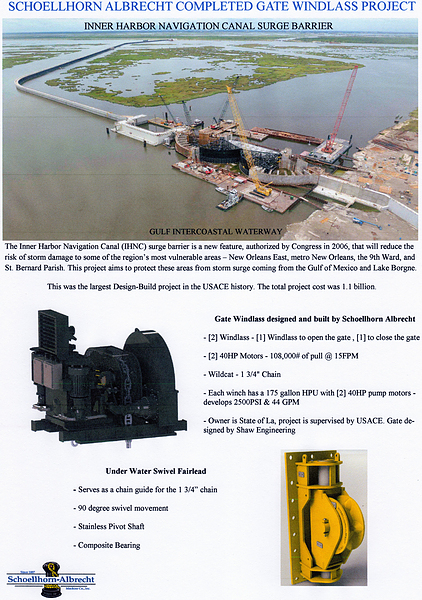 Explore our catalog and contact us for more information on any of our winches. 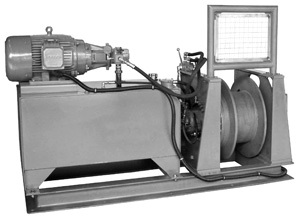 anchor winch "anchor winch", deck winch, "deck winch", marine electric winches, "marine electric winches"